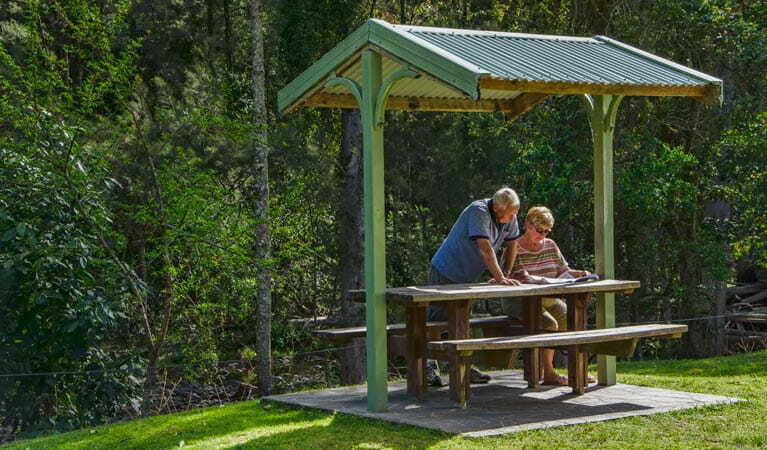 Woko campground, right alongside Manning River, offers convenient facilities like barbecues and toilets and all the benefits of a varied natural environment. Bookings are not available at this campground. Please contact the NPWS Gloucester office on (02) 6538 5300 for more information. Before Woko became a national park, the area of Woko campground was part of an extensive cattle property, cleared for livestock. The legacy of this is plenty of space – caravan sites and tents are easily accommodated here. 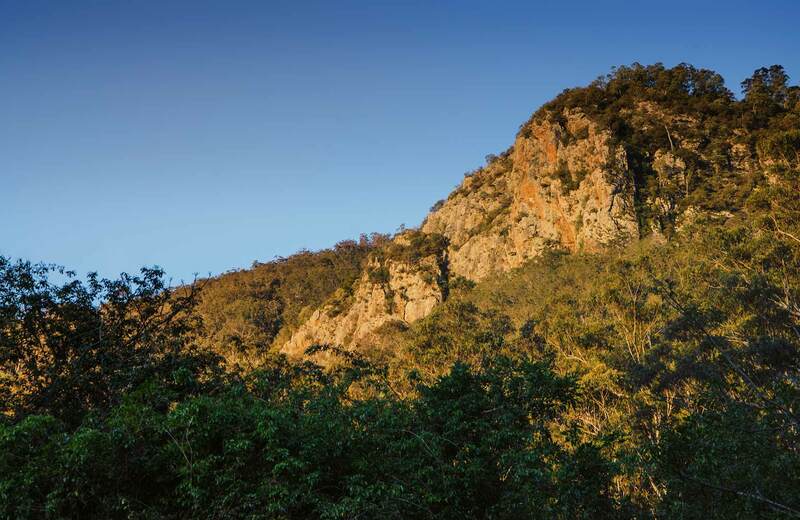 But the rugged terrain across most of the park has ensured that most of its plant life is relatively undisturbed: you may be in a man-made clearing, but all around you are tranquil pockets of wet sclerophyll forest and dry rainforest on rocky scree slopes. 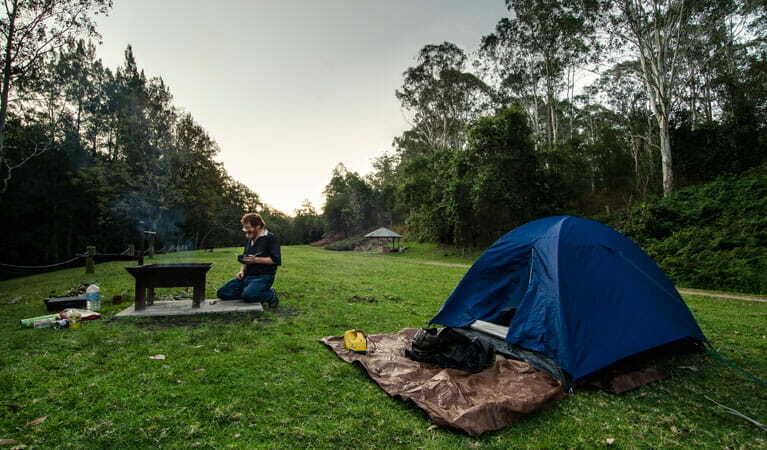 Wake up to the comforting sounds of nature, with the endless gurgle of Manning River right alongside your site. Families love this campground and it’s easy to understand why. As well as tables and free barbecues offering terrific picnicking opportunities, river camping means a chance to swim freely, or float along the current on a lilo. You can then stretch out on the grass to dry off in the warming sun. 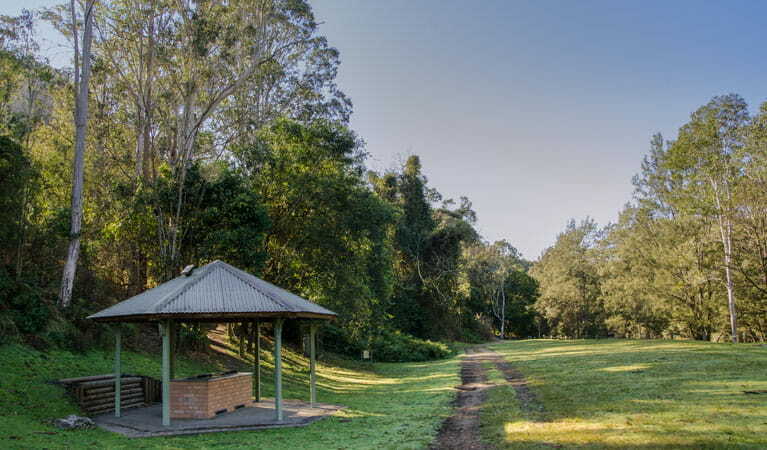 It’s hard to think of anything better on a summer’s afternoon, but if you’re interested in walking, bring the hiking boots – the short but enjoyable Brush Turkey track leaves right from the campground. 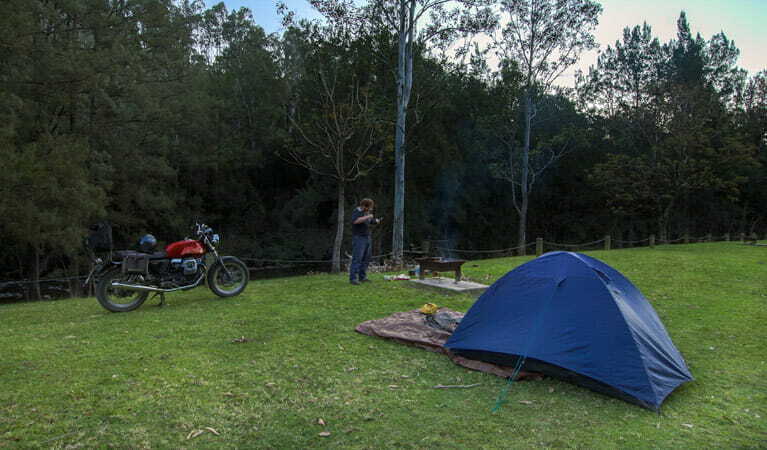 Woko National Park is always open but may have to close at times due to poor weather or fire danger.